Please see below for upcoming referee courses. Course costs may vary slightly depending on the host association. 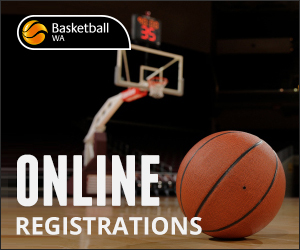 Courses appear on this page once they are confirmed, if a course you are looking for is not available please email Reception (reception@basketballwa.asn.au) to receive an email when the course you are looking for becomes available. 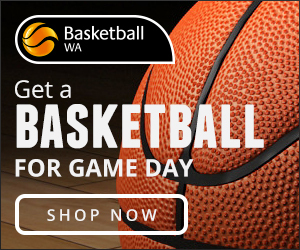 For any course queries please contact the Basketball WA office on 62720741. 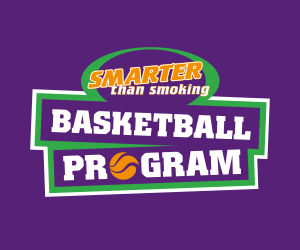 If your association is looking to host a course, please email Jessica.byrnes@basketballwa.asn.au for information. For RPL please email Jessica.byrnes@basketballwa.asn.au with your referee experience and referee coach/coordinator reference (preferably Level 1 Ref Coach). RPL may be granted on a case by case basis, if granted a $40 fee will be payable to BWA. RPL will only be granted for the Association Beginner or Level 1 Referee Accreditation. Click here to view prerequisites for all referee courses. Please note that due to significant rule changes and in order to maintain accreditation, all scoretable officials are required to attend.